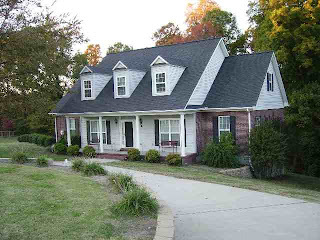 Lakewood community/Tennessee lakefront properties: Lakewood home drastically reduced! Back in September 2007 I had a post here about a new listing that I thought I should have gotten.However another company was given this listing(I believe they gave owners higher value ). Anyway, this is a 4 bedroom 3 bath with basement. This brick home was built in 1996 but has had several improvements done over the years.This home has 3456 sq feet of heated and cooled area and over 5000 total sq feet under roof. Back when I did my own estimate of value, it came in at $235,000. It is now priced at $221,500. This is a real value! Please call me if you have an interest.This home should be sold very very soon! !